DFW INTERNATIONAL or LOVE FIELD. FILL OUT FORM TO THE RIGHT. We are ready to meet you at your arrival or help you get to your destination. 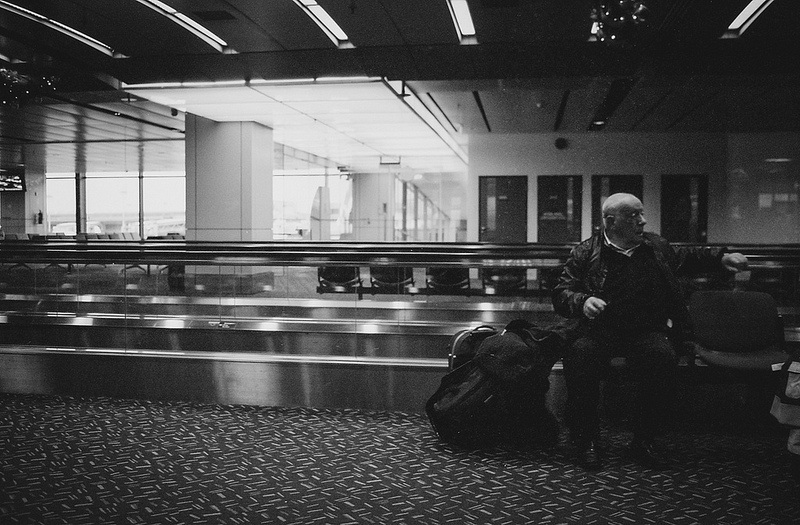 The Airport is a place where dreams begin or returning home from a long journey. It's a place where families and friends unite and you lay eye's on that someone special for the first time in a long time. In any case, let one of our wonderful limousines cater to your sympathetic moment. The tears, smiles, laughs, and hugs will never be more magnified then imprinting that lasting memory for years to come. As you step outside the airport our limousine drive will open the door as you turn around and tell that someone how important they are to you. 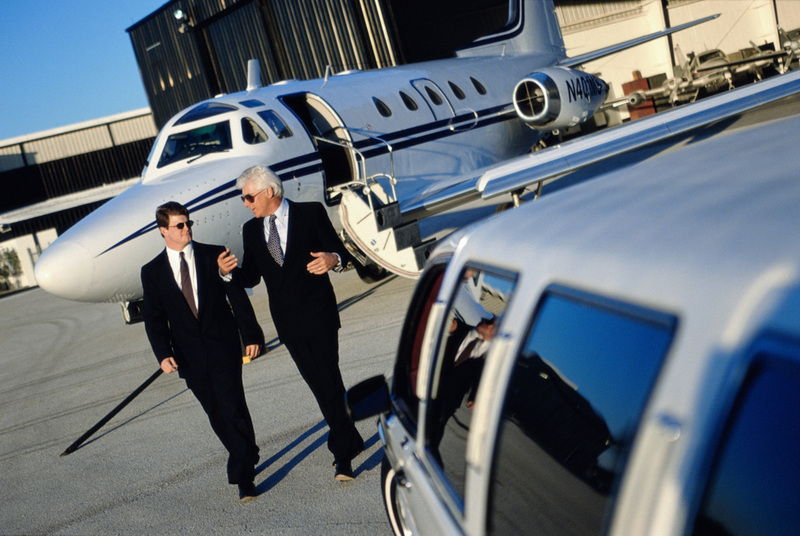 why choose Burleson limo for your next airport trip? Our chauffeurs are uniquely trained: for your every need. They pay close attention to details that others simply miss. They﻿ leave our lot understanding that for the next few hours their not just drives without a face. They are hostess that want and feel the need to bring your spirits up and make your limousine experience the best it can be. We care: in our protocol we call the driver from our dispatch at least twice during your airport drive. At that point they will give feed back to the main office to ensure that what was agreed on is being done to the last point. It is here where Burleson Limousine is set apart from other limo company's and you really get the best for your money. 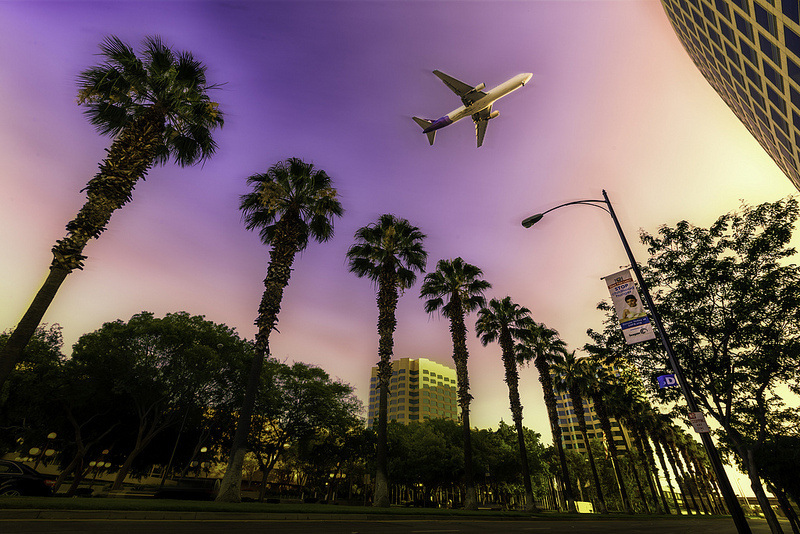 We are available: It is not uncommon for our clients to want to change their itinerary during the shuttle from the airport. Maybe you need more time, make a few stops, or whatever that need might be we are here to accommodate your limo rental.